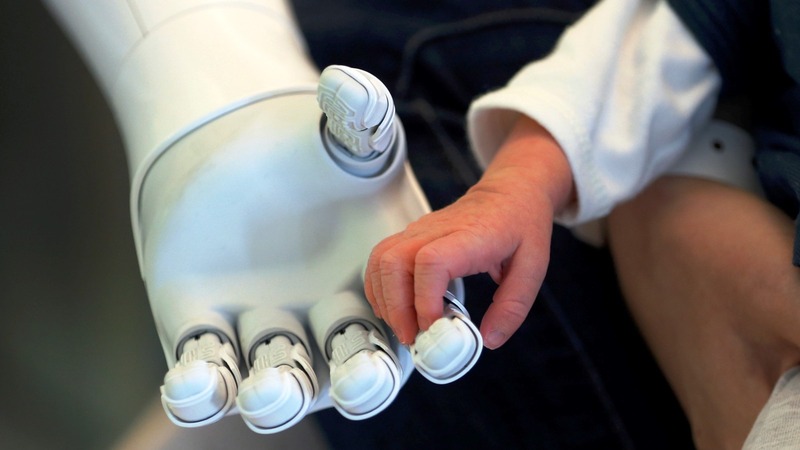 Humanoid Robots were out for supervision of children without adults. IPal is a robot which exhibited at this year’s ‘RoboBusiness’ event in San Jose, California. And treated iPal Robot as the largest robotics event all around the world. iPal, created by a Chinese start-up company named as AvatarMind. A two-year-old company to look after the kids between the age group of 3-8 years without human supervision. 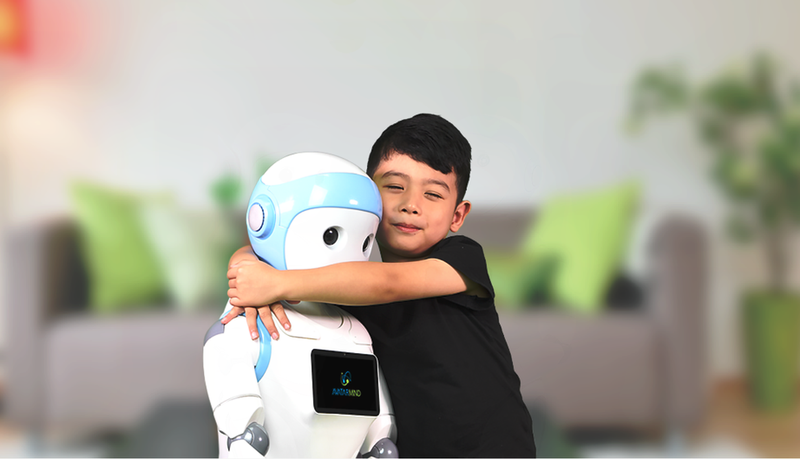 The Robot equipped with Autonomous Learning Engine to remember the kid’s preferences and interests. It can update the kid’s photos and videos to parents, by which they can access on their smartphones. It can monitor time when the kid wakes up from sleep, watches whether the child washed his hands, etc.. This cute cartoon outlook iPal has wide eyes, working fingers with pastel trimming and crafted fine. IPal is about 3-foot tall body packed with 25 motors, sits on four wheels and has a 6-inch LCD touchscreen tablet on its chest and sound system of 3-watt. 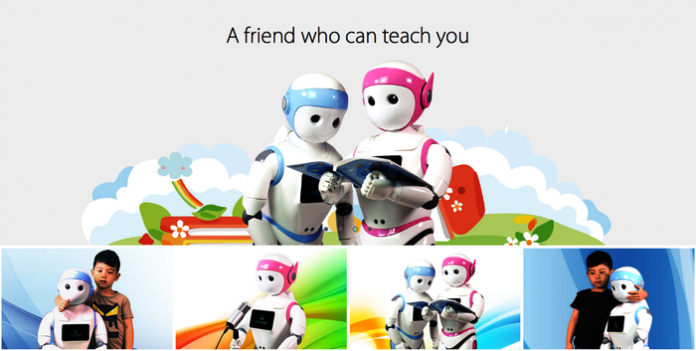 This companion robot can sing, dance, read stories, talk, and entertain the kid with games like rock-paper-scissors. iPal installed with many apps to educate the child with general knowledge. And also it can answer any question which the kid throws like “ why is the sun hot ?” with natural language understanding technology along with cloud apps. Kids can even learn Programming on it. Apart from the happy end, there are criticisms too. Some of the researchers from the University of Lisbon say that “there is a need for the kid to know and develop the human values, culture, social ethics and behavioral abilities to be accepted by the society. 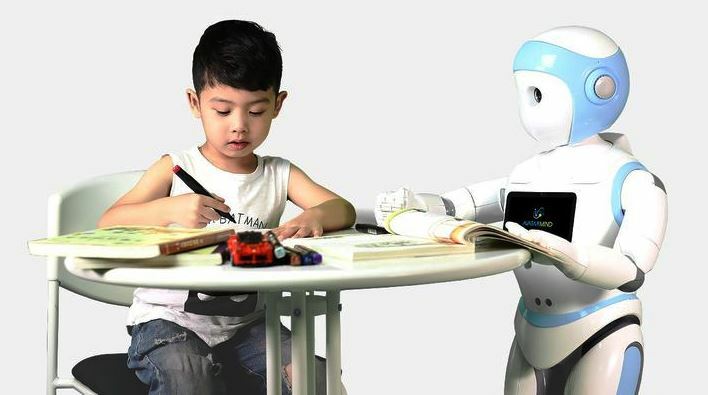 Where these all lacks in the automated robot.” Well, that’s true for the researchers but, to the happy end, this iPal roll out is a tech-adoptable valuable creation for the kids. iPal is now available in China to all by the end of the year and will appear in the US starting from next year.